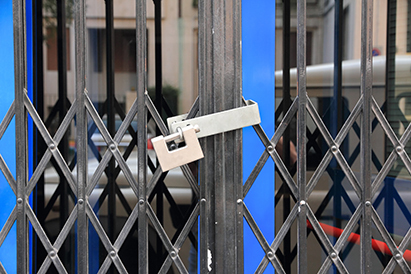 All sorts of stores, restaurants, and businesses require the installation of commercial grade locks. This is because it is important to protect what one has worked so hard to build. Business doesn’t come cheap and hold a lot of value, making it extremely important to make sure it is properly protected. If you feel your commercial outlet or property requires the installation of commercial grade locks then look no further than A1Locksmith Toronto. We’re can help you get with all things for commercial locksmiths. Simply put, the work we do is unparalleled by all other locksmiths in Toronto, Ontario because we have been in business since 1987. With these many years of service, comes great skill and a high level of expertise. To acquire more information about our business, you can give us a call today at 647-557-6403.